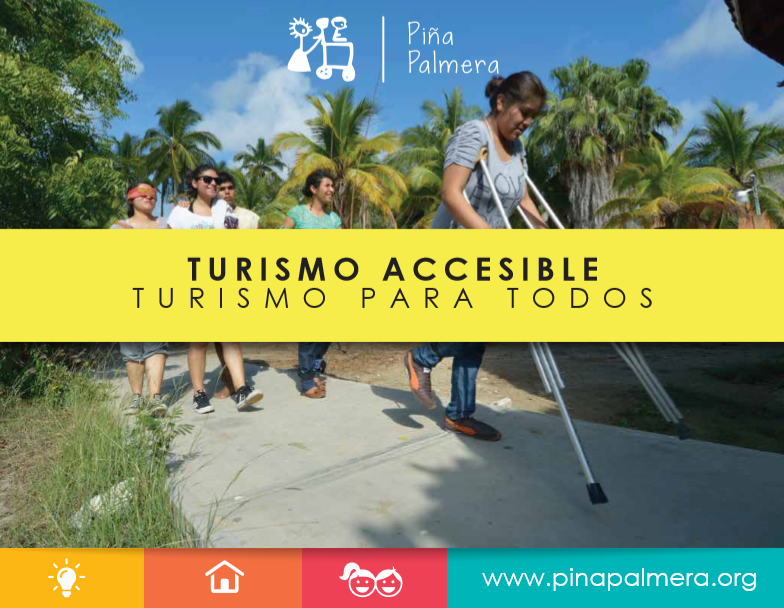 Temporary Onsite Training and Independent Living – Piña Palmera A.C.
We offer people with disabilities and their families the option of attending workshops and trainings at Piña for definite periods. Our goal is for the person with a disability and their family to learn or practice abilities (socialization, communication, orientation and mobility…) for use in their daily life that they can practice at home and in their community by following a post-training plan. There is always another person with a disability participating in the training who has gone through their own process of rehabilitation and inclusion, who can share their own experience, learnings, strategies and goals.